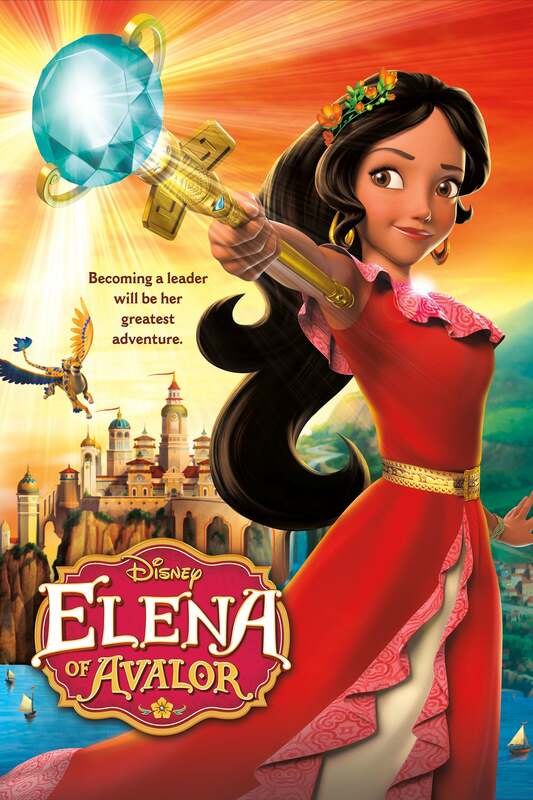 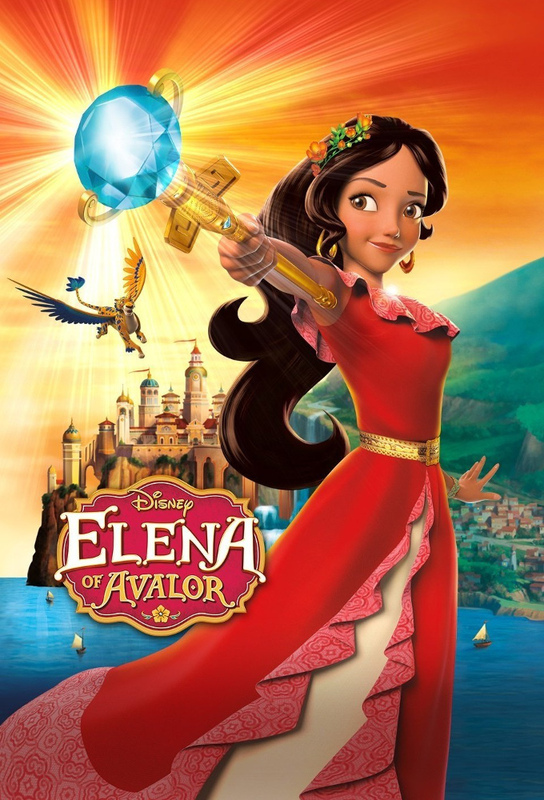 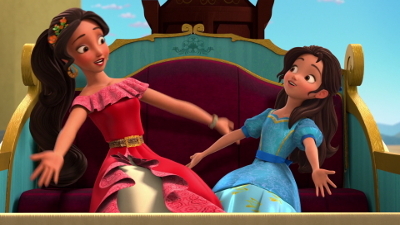 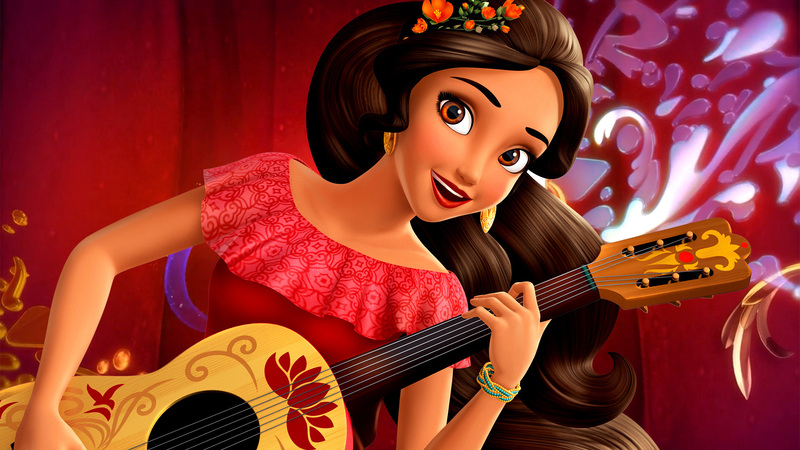 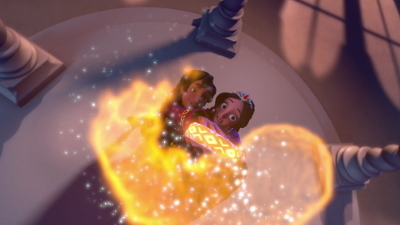 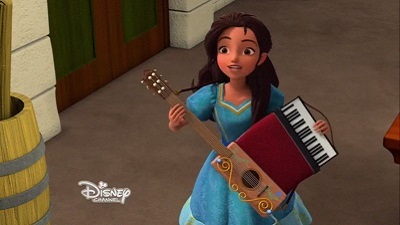 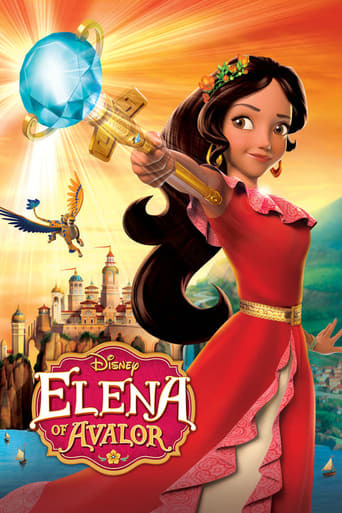 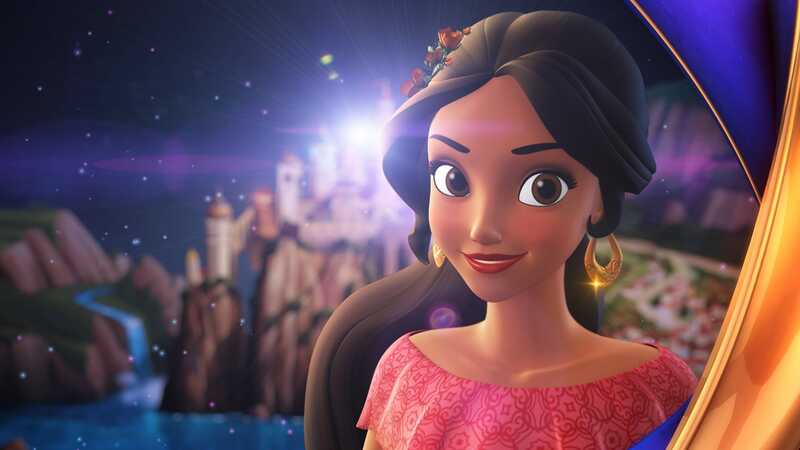 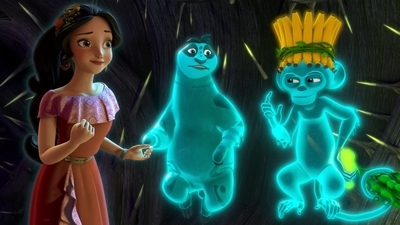 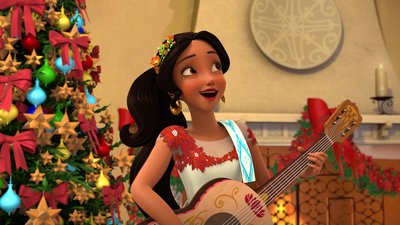 Elena of Avalor tells the story of a brave teenager who has saved her kingdom from an evil sorceress and must now learn to rule as a crown princess until she’s old enough to be queen. 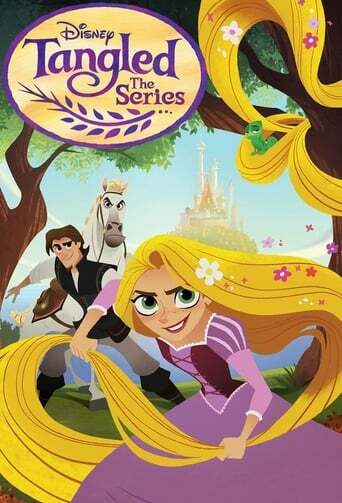 TV series created in 2016 by Craig Gerber. 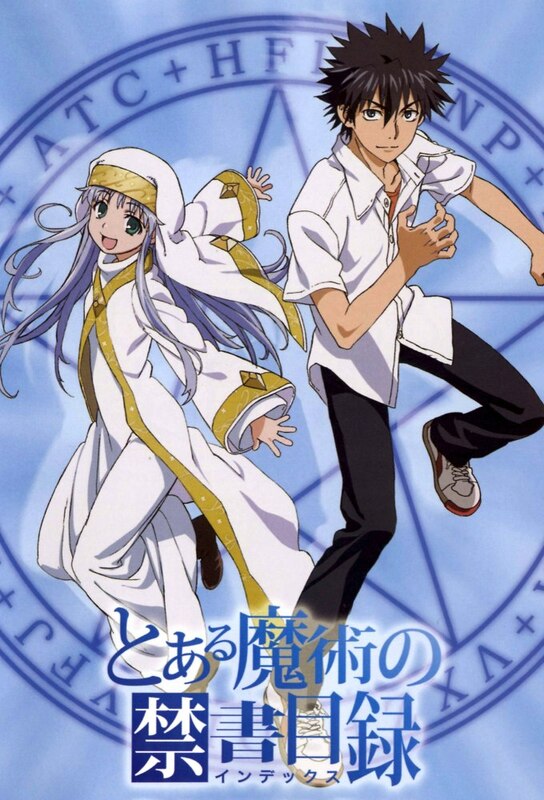 The show consists of 2 seasons and 46 episodes.